The Nintendo Switch console is a raging success, but you would think that over time the sales of the console would normalize. That is not the case in Japan. 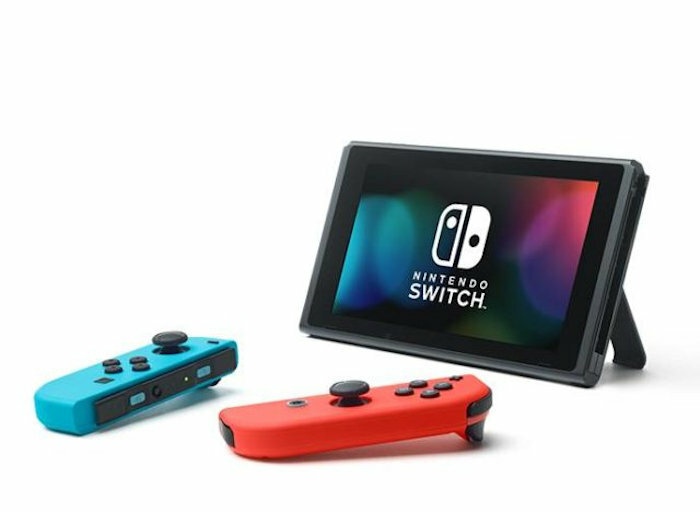 According to the latest numbers, the Nintendo Switch continues to dominate hardware sales in Japan. It just keeps performing. Based on stats from last week, the Switch sold 44,033 in that week alone. That same week the PS4 sold 17,457 and the PS4 Pro only sold 7,868 units. This is followed by Nintendo’s 2DS LL, the PS Vita, the 3DS LL, the regular 2DS, and the Xbox One X and Xbox One. Based on these numbers there is no doubt that the Switch is way ahead of the competition. It’s not even close. The 44,000 figure is down by about 6,000 units from the previous week, which saw Nintendo sell just over 50,000 units of the console. Currently, Nintendo’s Kirby Star Allies continues to be the top game for the Switch. Even slightly older titles like Splatoon 2 continue to do well, along with Mario Kart 8 Deluxe and The Legend of Zelda: Breath of the Wild. With Super Smash Bros. and the Pokemon RPG coming, the switch should continue to get more sales. Nintendo is on fire now.